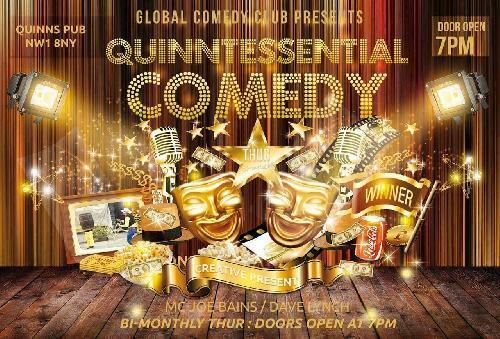 Quinnstessential Comedy at Quinn's in Camden. Dave LynchDave Lynch has 3 spots available. Click here to apply.